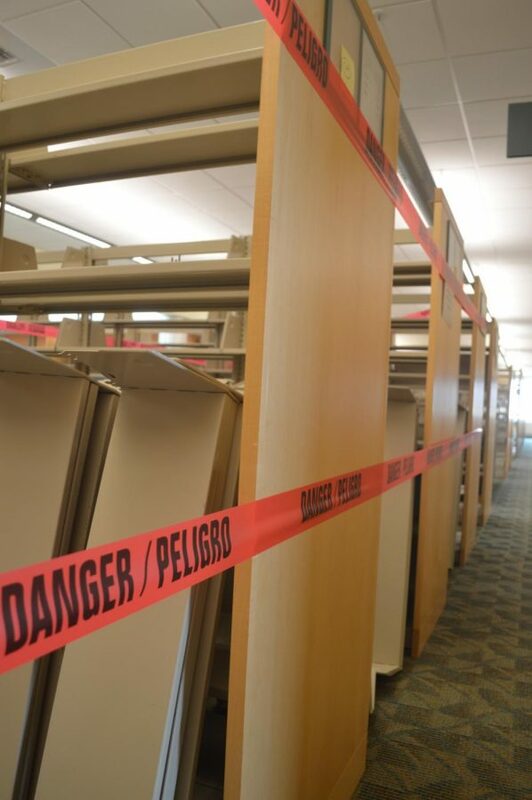 New and returning students can expect the Tim and Cathy Tran Library at Pacific University to be a little less quiet this year. Since the start of summer break the Tutoring and Learning Center, previously located in Scott Hall, has been housed inside the Library. And, at the start of the 2018-19 academic year, will relaunch under a new name, the Center for Learning and Student Success (CLASS). The CLASS, which will be located on the second floor of the Library, will be led newly hired Josie Ragolia, the school’s first Student Success Librarian. And will aim to open a welcoming space for students to receive help to advance them in their academic goals. Starting in September the program will provide students with tutoring services available Sunday through Thursday, from 10 a.m. to 10 p.m. each day. A new online scheduling system will enable students to view and reserve available study session times, as well as use chat and audio conference capabilities to communicate with tutors from the comfort of their own dorms. The first floor of the Library may look a little different to returning members of the Pacific community as well, with new furnishings in both the 24-hour study room and exhibit area. However, larger and more functional renovations are on the horizons. According to Gilman, this new makerspace would be one of the most revolutionary additions expected for the Library. “The makerspace will offer all students, across all colleges and disciplines, the tools and support needed to apply their knowledge in the creation of prototypes, models, and other physical and digital objects,” Gilman said. The makerspace would be complete with 3D printers, laser cutting and engraving technology, a 12 to 14 person seminar space, and a white box photography room for 3D scanning, photography and videography. This construction would usher in a myriad of other beneficial alterations that have begun this summer, with the shifting of preexisting collections to open up space. While these renovations have not yet begun, the space may appear slightly different to returning students and staff. Library staff and signs will be present to help with directions or answer any questions concerning these present and future changes.